Missed the Employment Law Forum on Friday? Got to Attend, but Just Can’t Get Enough? 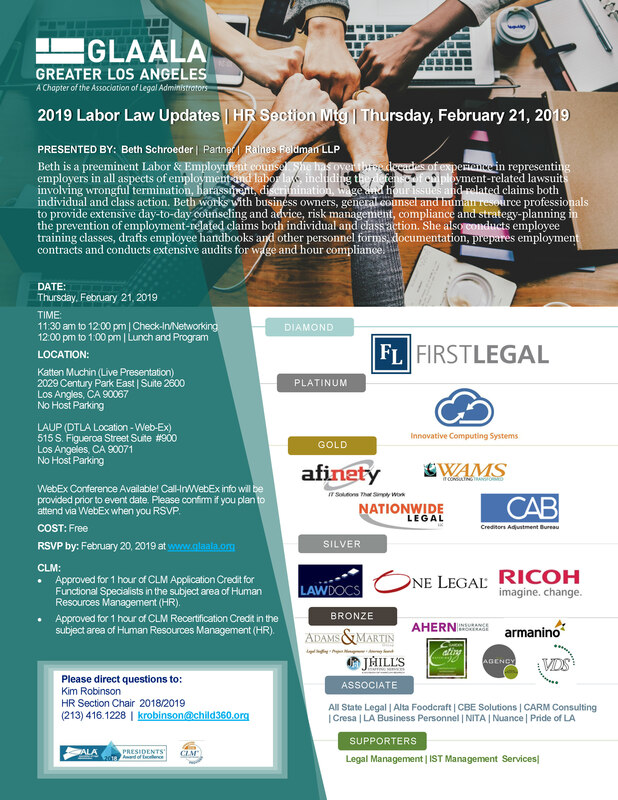 Sign up to Join Us for the Labor Law Updates on 2/21!